Ryan Atkins is originally from Perkins, OK. He graduated from Oklahoma State University and began his career as an electrical engineer at a small company in Tulsa. After working for a few years, Mr. Atkins had a desire to become a teacher. 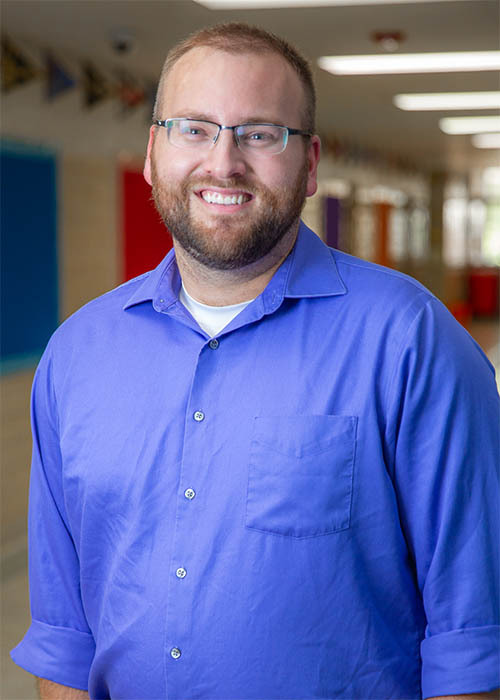 He joined the Tulsa Honor Academy staff in 2016 as a 5th and 6th grade engineering teacher. Mr. Atkins now teaches 6th grade math.